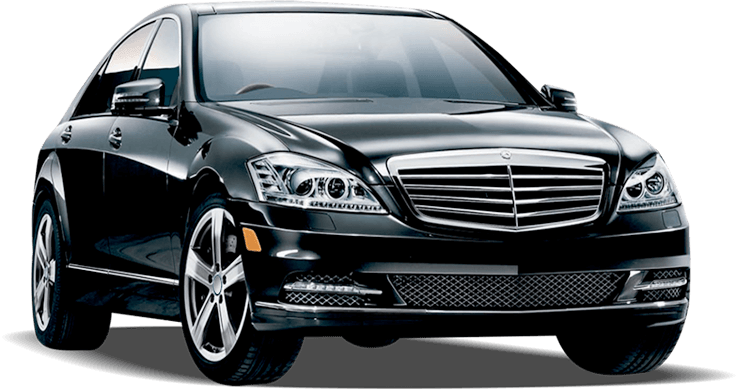 Tortola Car Rental is a project to provide car rental services in the British Virgin Islands, namely the islands of Tortola, Virgin Gorda and Anegada. Easy, fast, transparent. 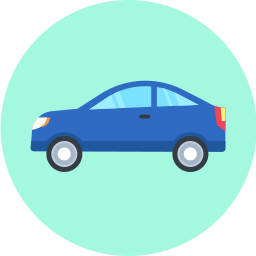 Book a car for your BVI trip today!